This page contains global lists of named alerts and simple actions. 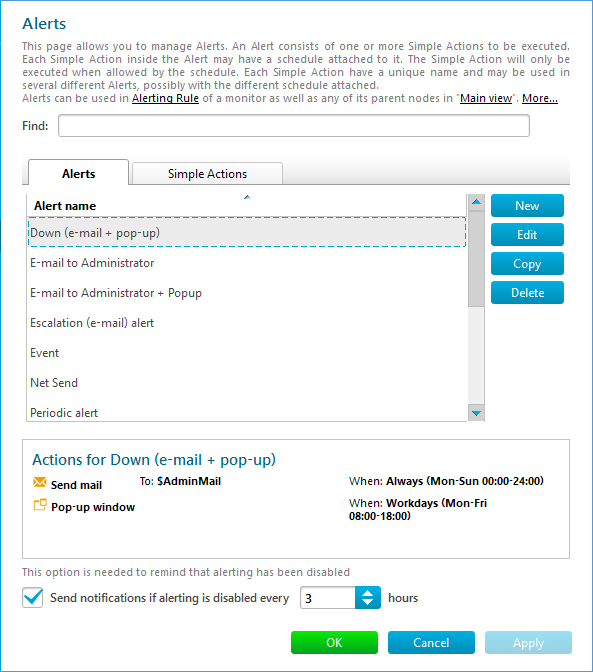 Simple actions defined here can be used in alerts and the alerts defined here can be assigned to monitor state changes to form alerting rules. 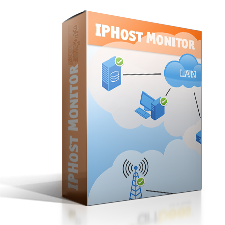 The alerting system is described in detail here. You can add New alerts and actions, Edit, Copy or Delete them from the lists on this page. To edit a list of simple actions choose the Simple Actions tab. 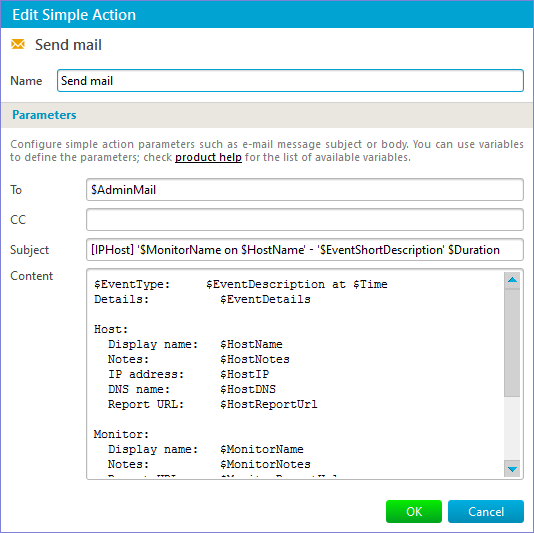 When you add an simple action or edit an existing one, the Simple Action Editor dialog appears. When you delete a simple action, it is removed from all alerts that use it (alerts are not removed even if they become empty after a named simple action is deleted). Alerts can be edited on Alerts tab. When you add an alert or edit an existing one, the Alert Editor dialog appears. You can add a new simple action to a named alert, copy or edit a selected simple action, delete named alert lines or edit assigned schedules. When you delete an alert, it is removed from all alerting rules that use it (alerting rules are not removed even if they become empty after a named alert is deleted). Also, on this page you can configure if regular notifications will be sent while alerting is disabled. This option prevents you from unintentionally disabling alerting for a long time.